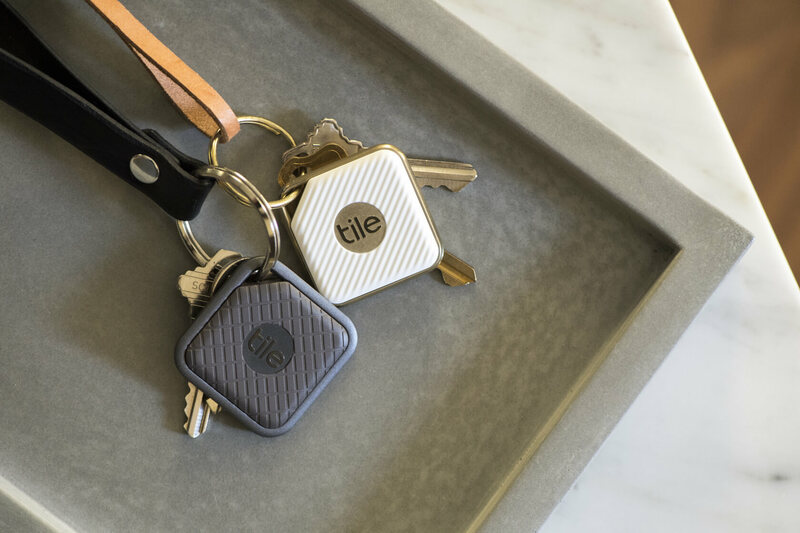 Portable tracking device maker Tile has laid off 30 employees and halted the hiring of 10 more. The cuts come as a bit of a surprise after moving over 10 million units and raking in $100 million in 2016. Sales over 2017, especially during the holiday season, were lackluster at best. Tile called the layoffs a “recalibration” of the company’s focus in a statement to TechCrunch. The downsizing appears to be a cost-cutting measure since the cuts were not limited to one particular division. While the company has not gone as far as announcing a hiring freeze, 10 prospective employees will go no further in the hiring process. Moving forward the company will continue focusing on bettering its product. Last summer, Tile announced that the newest versions would have double the range and louder alerts. It also added two additional devices to its line-up, the Tile Sport and the Tile Style. The company will also be focusing on growing its platform. Tile has partnered with several firms to expand the base and reach of its technology. Bose, Samsonite, Xfinity, Bianca and at least eight others have agreed to integrate the platform into their products. According to Tile, its platform will serve a two-fold function. The first is for locating mobile products like luggage. The second is to create Tile “hotspots” in fixed devices. This aspect is crucial because the technology uses crowdsourcing to find items. In other words, the more Tiles out there, stationary or mobile, the easier it will be to locate any lost Tile.